In the current market buyers can find bargains. But when you come across one you better be ready to pull the trigger. That means being pre-qualified by a lender. Some sellers (including banks who own the foreclosures) are demanding pre-qualification letters before they will even look at your offer. So if you want to buy that bargain on or around Lake Sinclair give me a call right now to find out who to call to be prepared to beat other home buyers by having that letter in hand when you get ready to make an offer. In the following reports, you'll find the information you need to make a wise buying decision. We'll take you through the planning process step-by-step , to help you determine which home is right for you. You'll find a host of informative articles on mortgages, viewing homes, the offer, closing details and moving. 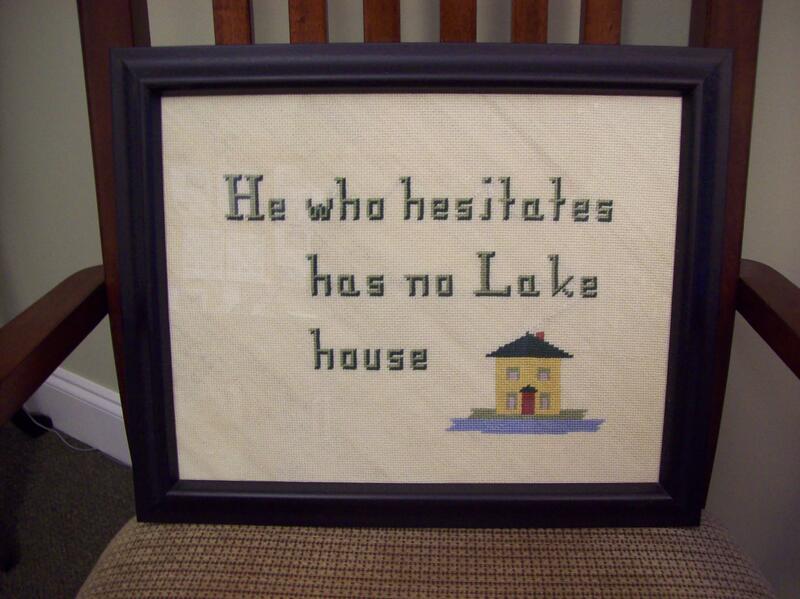 So don't hesitate and you could be enjoying Lake Sinclair in no time. Please contact me if you have any questions about buying a home at Lake Sinclair or in the surrounding areas. We specialize in Lake Sinclair and the areas immediately around it in order to assist you better. If you are looking in other areas call us and chances are we know someone we can recommend in assiting you there too. And if you are selling elsewhere and plan to move to Lake Sinclair we can assist anywhere in the country in helping you find an agent who is on top of their game and can best serve you through our vast networking and referral contacts.